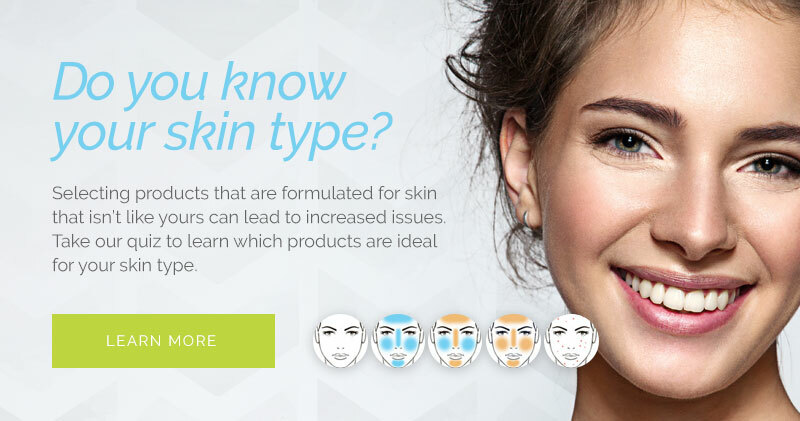 Lexli was founded by Dr. Ahmed Abdullah, a board-certified plastic surgeon, more than 20 years ago after an exhaustive search for a skin care line he could offer his patients. As a leading aloe researcher, Dr. Abdullah has demonstrated aloe's outstanding abilities to accelerate skin healing and optimize skin health. When he found that all the available skin care lines used a non-therapeutic base of water, he began formulating his own aloe-based products. Today, Lexli offers a full line of professional skin care products, each of which is formulated to nurture and improve the skin. 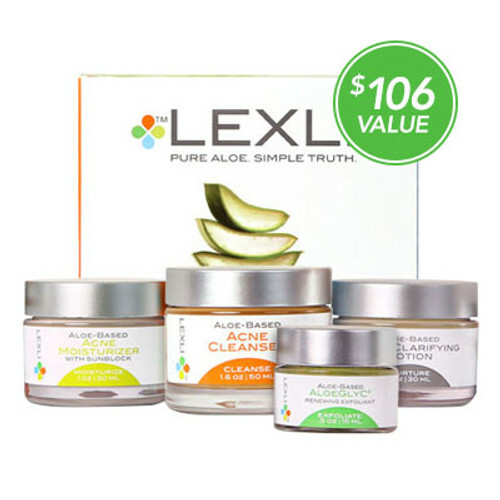 Every Lexli product features a highly concentrated base of organic, pharmaceutical-grade aloe vera in combination with proven ingredients of the highest quality. Products are crafted in small batches in the United States. 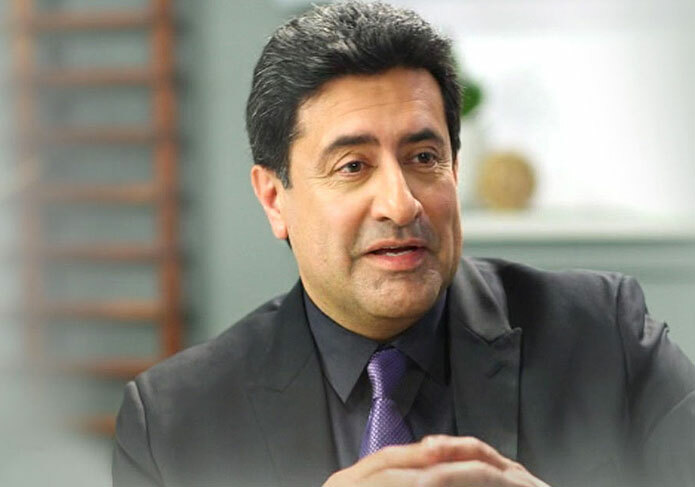 Ahmed Abdullah, MD, FACS, FICS is an internationally celebrated plastic/cosmetic surgeon and a recognized expert on the restorative and effects of aloe vera. 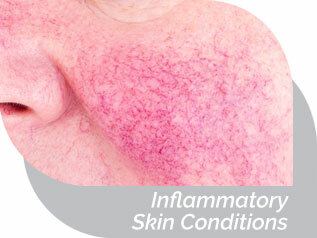 He is a pioneer in the practice of applying pharmaceutical-grade aloe vera to surgical flaps to expedite healing - a practice that inspired the formulation of the Lexli line. There's simply no facial exfoliator like AloeGlyC®, which is why it is our #1 customer favorite. 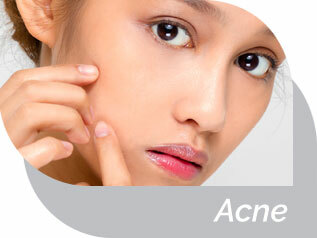 Featuring a pH similar to a professional chemical peel, AloeGlyC is safe for at-home use due to the high concentration of aloe vera, which minimizes the potential for burning or redness. 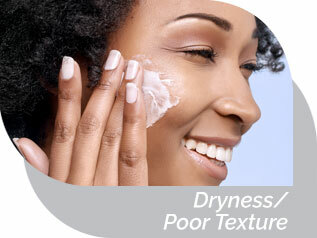 After a single use, skin is noticeably smoother and brighter. 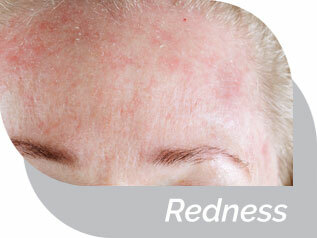 With consistent use, AloeGlyC minimizes the signs of aging and sun exposure. 2 ALOE Rewards Points for every $1 spent, redeemable for free products or store credit. We back our products with a 90-day return policy. Don't like a Lexli product? Return it for a full return (within 30 days) or store credit (31-90 days). 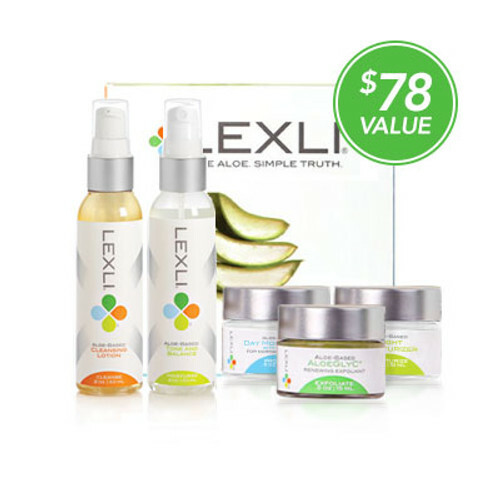 Sign up for auto-replenishment of your favorite Lexli products every 1 to 6 months with a 5% discount every time. Plus, auto-replenish orders earn 3 ALOE Rewards Points for every $1 spent. 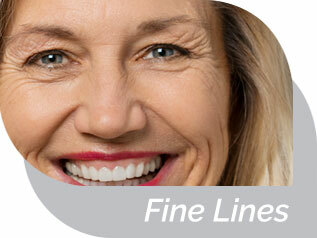 Orders of $75+ receive a complimentary travel-size product. 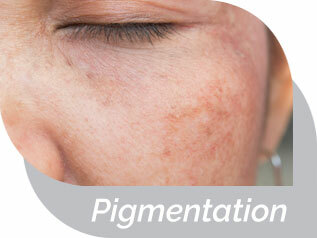 We're invested in ensuring your skin looks its very best! Receive educational content in your inbox and access how-to tips on the Lexli blog.